Elegant, well-designed and functional, our Hexagon Brush & Stationery Organizer is the perfect holder for your cosmetic accessories and stationeries! Its 3 tall containers helps to keep pens and brushes upright for space maximisation and easy accessibility! 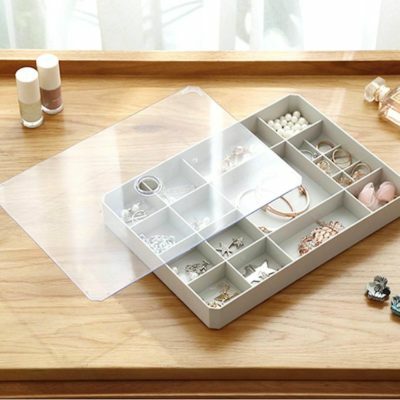 Slim and classy, our Watch & Jewellery Tray Organizer is a must-have on your vanity table! From watches and bracelets to necklaces and earring, keep them organized with this holder. With plenty of compartments and a clear lid, it’s easy to keep your accessories neat and protected! Our 360° Rotating Essentials Desk Organizer is a great help when it comes to organizing makeup brushes or stationeries! As its name suggest, it features a 360 degrees rotatable base, allowing you to view and access your essentials easily. 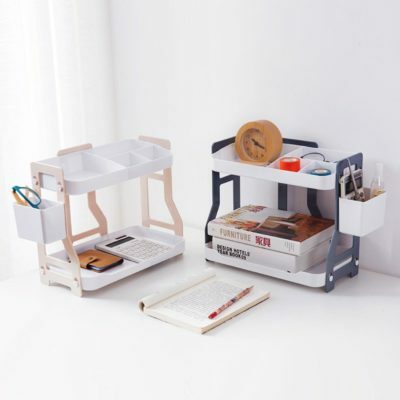 Spruce up any beauty tabletop or study table with this must-have organizer today! 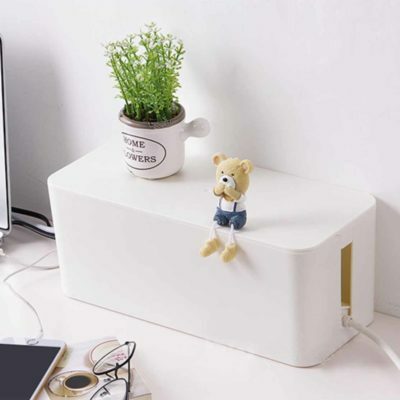 Say good-bye to tangled and damaged cables with our Basic Cable Management Box! Simply place the cable extender into the box, plug in your chargers, place the lid on – and you’re all set. 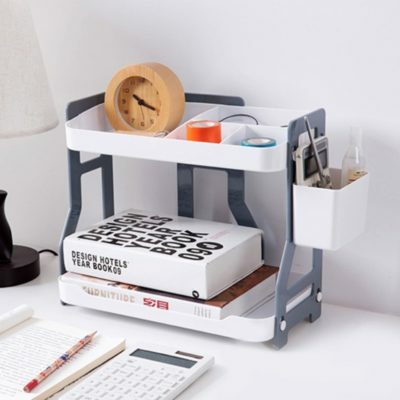 Now, you are ready to enjoy a mess-free desk! Note: As the item has a matte surface, there maybe minor markings on the exterior which do not hinder its functionality. Keep your family safe with our Carely Corner Guards! Coming in a toned down colour to blend in with your furniture, simply attach this 4-piece set to the corners for your desk or dining table to use. Made with a padded foam material, these corner guards are a must-have for families with children or elderlies! Our Classic Makeup Removal Box is the perfect companion to aid you in removing your makeup after a long day! 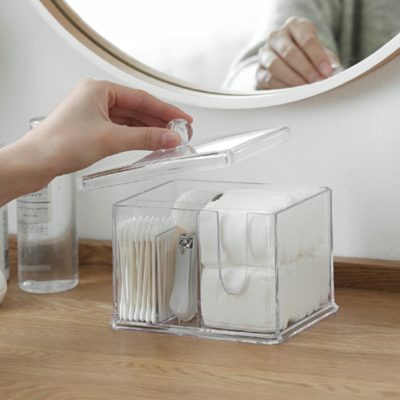 This holder features a unique slot for easy access to cotton pads while it organizes your cotton bud or nail clipper effortlessly. Enjoy a seamless makeup process with us today! Prevent cables from slipping and getting caught in a messy tangle with our Deskly Cable Management Clip! 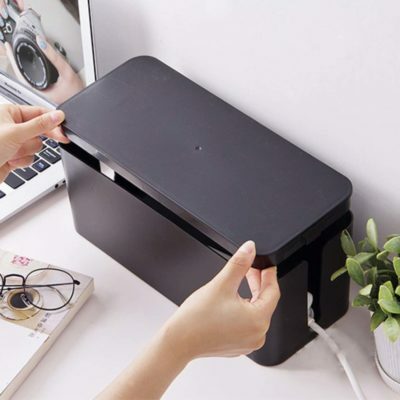 Coming in a 8 piece set, manage your phone wire, laptop charger cables and earpiece neatly at the edge of your desk – be it in your home or office desk. 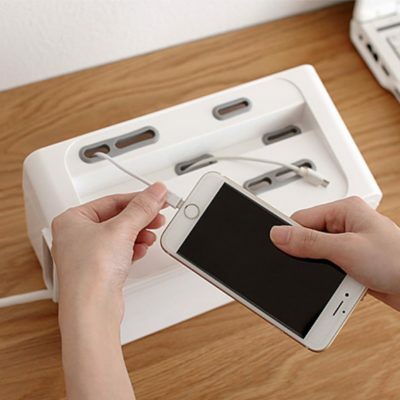 Feel the difference when you use them to organize and manage your cables! Perfect for organizing stationery, toiletries or your cooking essentials, our Dual Layer Organizer is truly a versatile holder for your cosy nest! Sturdy and easy-to-assemble, it features two layers which optimises space and improves accessibility. 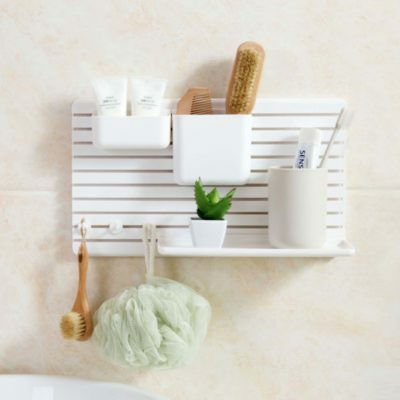 Utilise this on your desk, at the kitchen or in the bathroom and say good-bye to clutter today! Store your beauty blender the best way possible with our Makeup Sponge Holder! Shaped uniquely, it is designed to fit both damp and dry beauty sponges, allowing you organize and air them easily. Well-made and hygienic, store your make-up essentials beautifully today!